Filing for divorce is never an easy process. This can become more complicated when one of the spouses seeks to file for bankruptcy in the middle of a pending divorce proceeding. This blog will explore the factors that individuals need to consider if they’re looking to file for bankruptcy while their divorce proceeding is pending. The filing of a petition with the Bankruptcy Court instantaneously shields the debtor from most further acts by creditors to collect on debt owed as of that date. Filing automatically invokes the automatic stay under § 362(a) of the Bankruptcy Code. As a result, the debtor‘s estate is preserved for all creditors. The stay protects both the debtor, who gets relief, and the creditors as a group, whose claims are protected against other creditors who could otherwise pursue their own remedies. 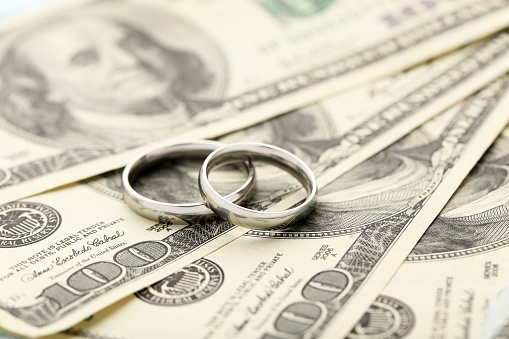 Few people enter marriage with a firm grasp on all the financial implications that come along with merging their lives. New Jersey spouses can easily put themselves in the position to be held liable for each other's debts, whether they realize it or not. It is not uncommon for people to arrive at the point of needing to file bankruptcy around the same time that a failing marriage approaches separation and divorce. Finances are traditional "problem areas" in marriages, along with in-law problems and other personal problems. It may be difficult to determine which came first: marital discord or financial problems. 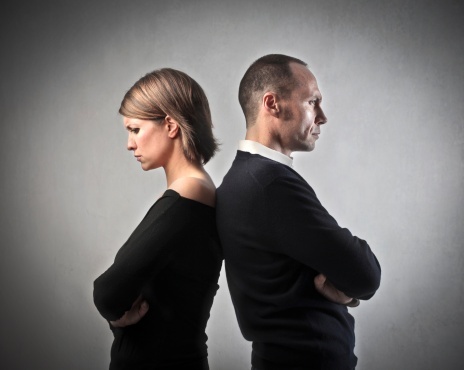 One affects the other, and the result may be that a couple or either party in the marriage believes that divorce is inevitable. At the same time, finances could be out of control to the point where bankruptcy is the answer. 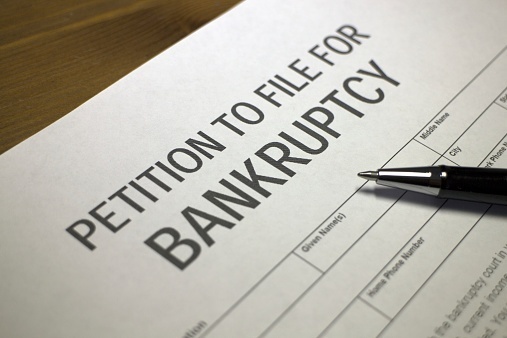 Not sure how to file for bankruptcy in the midst of your divorce? 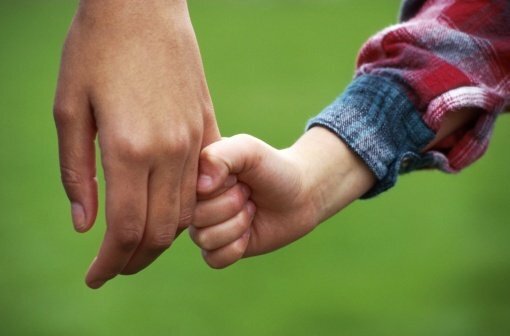 When people go through a divorce, often times it leads to great financial difficulty which can seem too much to bear. This often causes bankruptcy law to intersect with divorce law. There are many implications within divorce proceedings and accompanying obligations to a potential bankruptcy case. 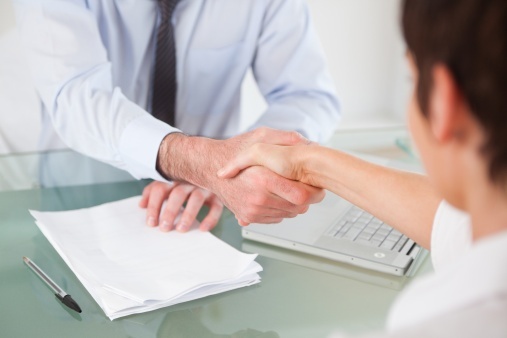 It is important to consult with a knowledgeable bankruptcy practitioner who can help guide you through these issues. Need a New Jersey Divorce Lawyer or Attorney? Divorce is not to be taken lightly, as you surely know. 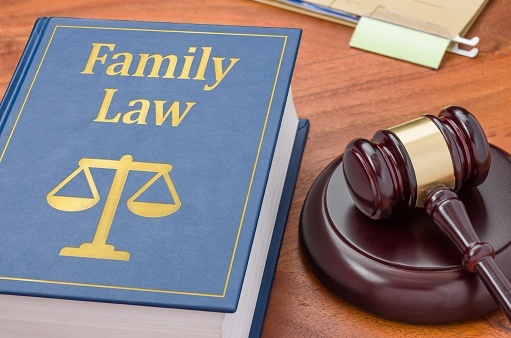 If you have arrived at this blog in search of a New Jersey divorce lawyer referral, we will assume that you have examined your motives in great detail. 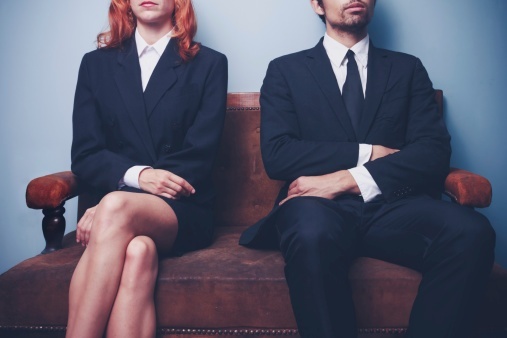 If, at a preliminary consultation with you, we detect that you are unsure about whether to go through with a divorce, we are likely to suggest that you are probably not ready for a divorce. You may benefit from marital counseling — with or without your spouse's cooperation — as you continue to sort out your options.